GoldenEye Wii Review. Now that's it's here, your review please! You are here: Home / GoldenEye Wii / GoldenEye Wii Review. Now that’s it’s here, your review please! GoldenEye Wii Review. Now that’s it’s here, your review please! GoldenEye Wii has finally arrived! I'm sure you've bought it already. If you have and you want to convince others how great it is, then please post your comments about the game and how much you like or dislike it. 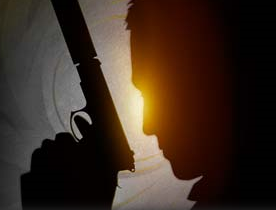 I just read the IGN review and they give GoldenEye Wii an Editors Choice award! Doubters out there take notice. This game rocks! 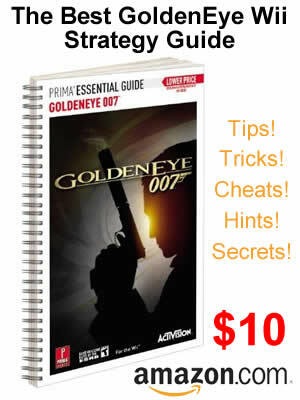 We will expand our GoldenEye Wii cheats section as people dig into the game a bit longer. Please, if you have feedback about the GoldenEye Wii game please post below. No registration required to post comments here!